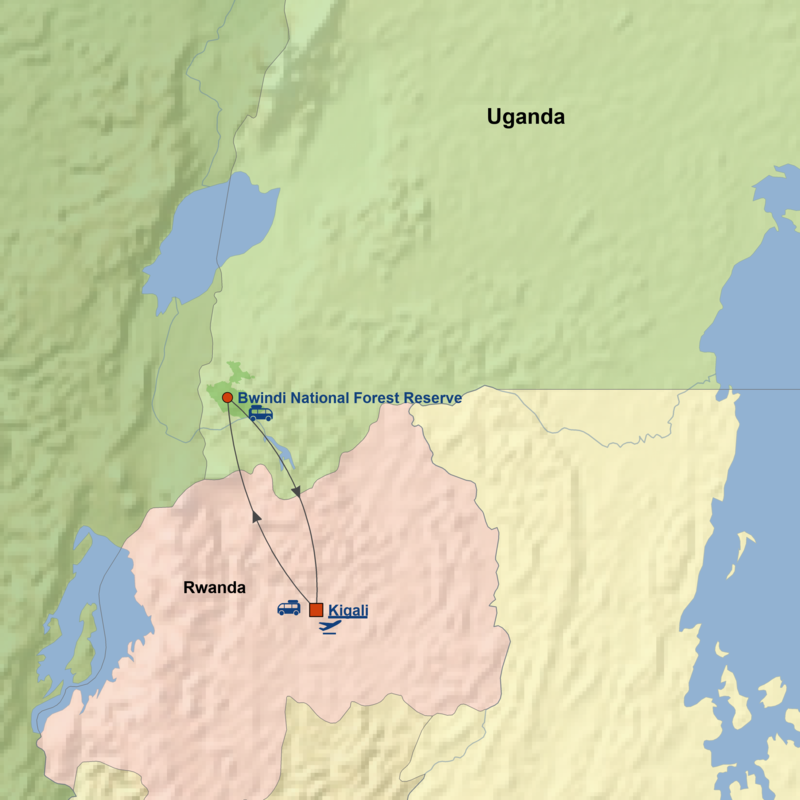 Meet the mountain gorilla in this 4-day journey to Bwindi's Impenetrable Forest, home to half of the world's remaining mountain gorilla population. 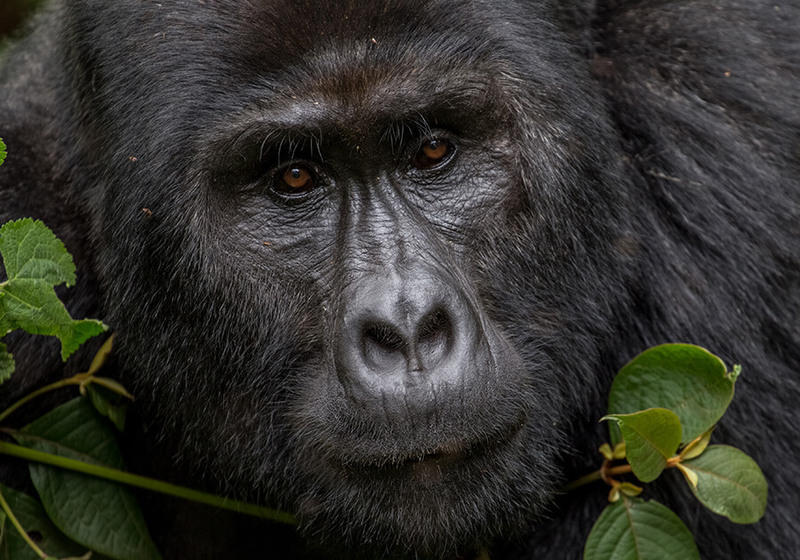 While trekking through the dense forest, you’ll have the opportunity to view the mountain gorillas in their natural habitat. No experience can compare to observing them go about their daily lives, quietly chewing away at their food, while grooming each other and disciplining their offspring. Seeing it in person gives one a feeling that is all too familiar. *Note: Children under 15 years of age are not allowed to the Gorilla Tracking and must be accompanied by an adult at all times. Prices for this tour are per person, based on twin/double room sharing bais. Single supplement is available starting at $225 USD per person.